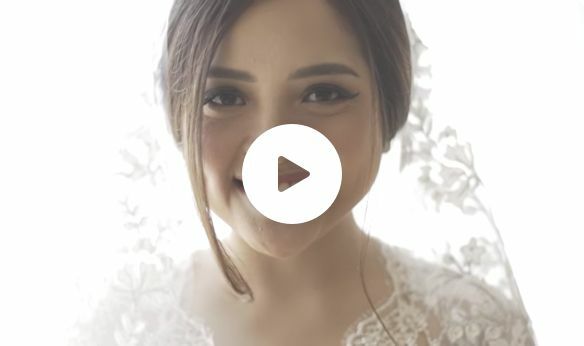 It takes less than a minute to start your wedding journey. By signing up, you are agree with the Terms and Conditions applied. Have a wedding business? Join us as a vendor. Terms and Conditions as specified below (hereinafter referred to as “User Terms and Conditions”) applies to your usage of the Bridestory’s platform that you can access including but not limited to the website www.bridestory.com and through mobile applications 'android' or 'ios' (“Bridestory Platform') which is owned and managed by PT Cerita Bahagia, a limited liability company existing under the laws of the Republic of Indonesia, with its registered office at Belezza Shopping Arcade level 1 unit 101A-B, Jl. Jenderal Soepono 34, Jakarta Selatan. 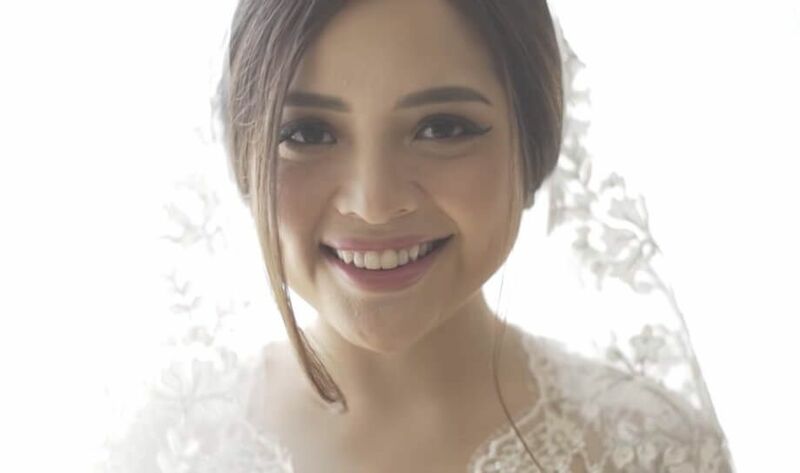 By accessing or using the Bridestory Platform as either a guest or by doing registration as a User, then you've consciously and without coercion from any party asserting yourself agrees to accept, understand, and agree to committing yourself, submissive and obedient as well as comply with any conditions set forth in this User Terms and Conditions. This User Terms and Conditions is an agreement that binds between PT Cerita Bahagia and User. Any activity related to the use of Bridestory Platform facilities, User, are legally protected by law based on Regulation No. 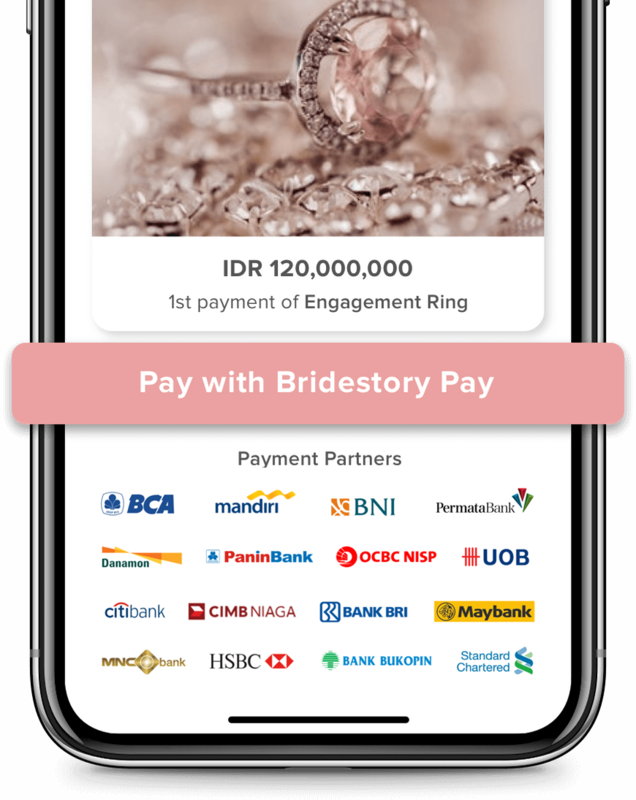 11 Year 2008 regarding the Information and Electronic Transaction, and against any form of engagement arising out of all activity on the Bridestory Platform has complied with the rules and the terms of an agreement whereas listed in the Indonesian Civil Code. We advise you to read this User Terms and Conditions carefully before using the Bridestory Platform. If you do not accept and not agree with this User Terms and Conditions you may not access or use the Bridestory Platform. “Vendor” including but not limited to individual persons, limited liability company, cooperative, firm (either have or do not have a legal entity) who offer Product through the Bridestory Platform. 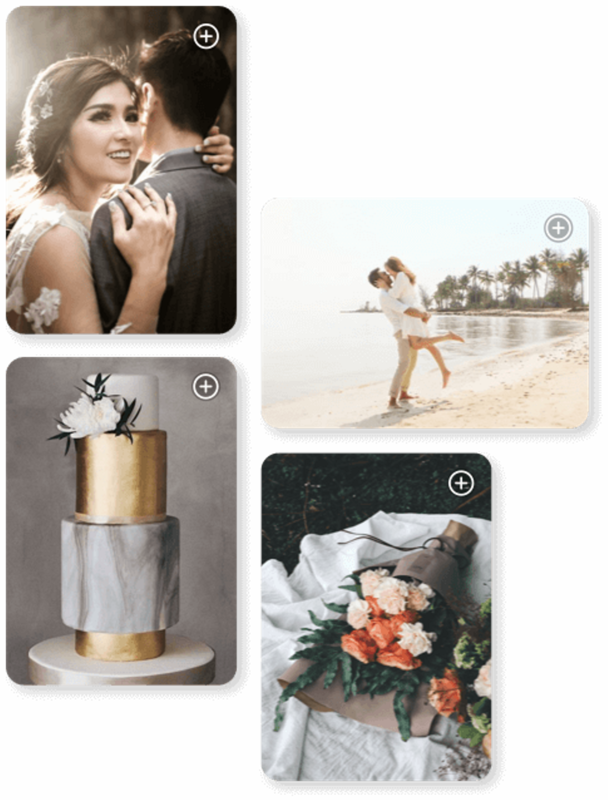 User can find various types of goods and/or services of the highest quality through the Bridestory Platform offered by Vendor registered on the Bridestory Platform that makes it easy for User to find the goods and/or services as appropriate needs, including but not limited to catering, jewelery, venue, bridal, decoration & lighting, dress & attire, favor & gifts, honeymoon, invitations, men’s formal wear, photo booth, photography, videography, wedding planning, wedding cake, hair & makeup, entertainment (MC), entertainment (music), officiants, wedding shoes, health & beauty, boutonnieres & corsages, entertainment (DJ), sweet corner, dance & choreography, event rentals, flowers, and wedding accessories (hereinafter in together referred to as 'Product'). when up to specified time limit the User does not make a payment, then the payment will be declared as expired, and User will be given a notice by email in the form of a copy of the invoice with the expiration status and its expiration date and reason. 3.3 At anytime Bridestory may add another payment method e.g., credit card or installment. 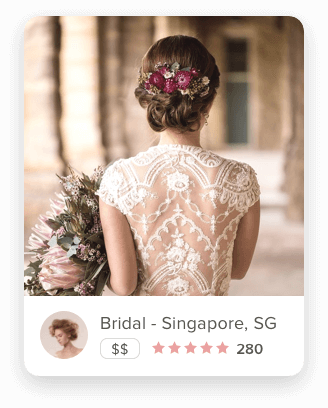 If another payment method will be applied, Bridestory will provide an advance notice in Bridestory Platform. 4.1 Bridestory can charge against User based on the service provided by Bridestory for each Transaction ('User Fee'). 4.2 Currently, the terms on User Fee has not been applied. If User Fee will be applied, then Bridestory will give an advance notice, at the latest 7 (seven) days before effective date of User Fee. 4.3 Amount of the User Fees will be determined more by Bridestory in a separate document which is a unity and an integral part of this User Terms and Conditions. 5.2.Notice Of Illegal Access. If User is aware of the existence of illegal access to the Registration Information or User Account, then User is obliged to inform immediately to Bridestory at support@bridestory.com. For the avoidance of doubt, such notice does not create responsibility to Bridestory for any form of misuse of Registration Information or User Account as a result of the existence of illegal access. 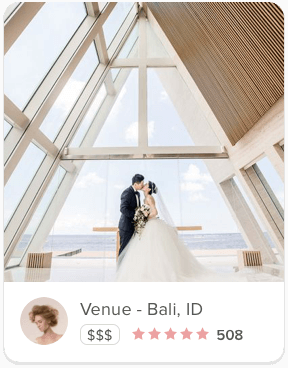 User is responsible for any taxes that may arise in connection with the Transaction and/or use of the Bridestory Platform, in accordance with the terms of taxation that applies in the Republic of Indonesia. To obtain information or confirmation about taxes, User can contact Bridestory via email: finance@bridestory.com. 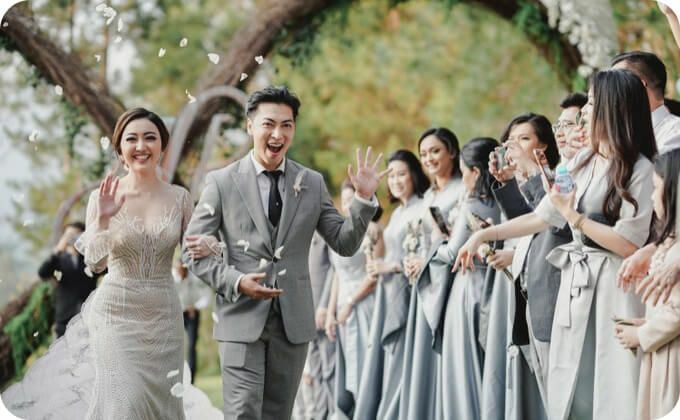 Bridestory make no representations and warranties of any kind about the condition, accuracy, reliability, completeness, either content or Bridestory’s services, and make no representations and warranties that the Bridestory Platform is a perfect platform. It is very possible for the occurrence of interruption, error, errors, virus infections or code or a computer program that runs automatically, containing damaging nature or which are intended to undermine, prevent and take over the system, data or a User's personal information contained in the Bridestory Platform. 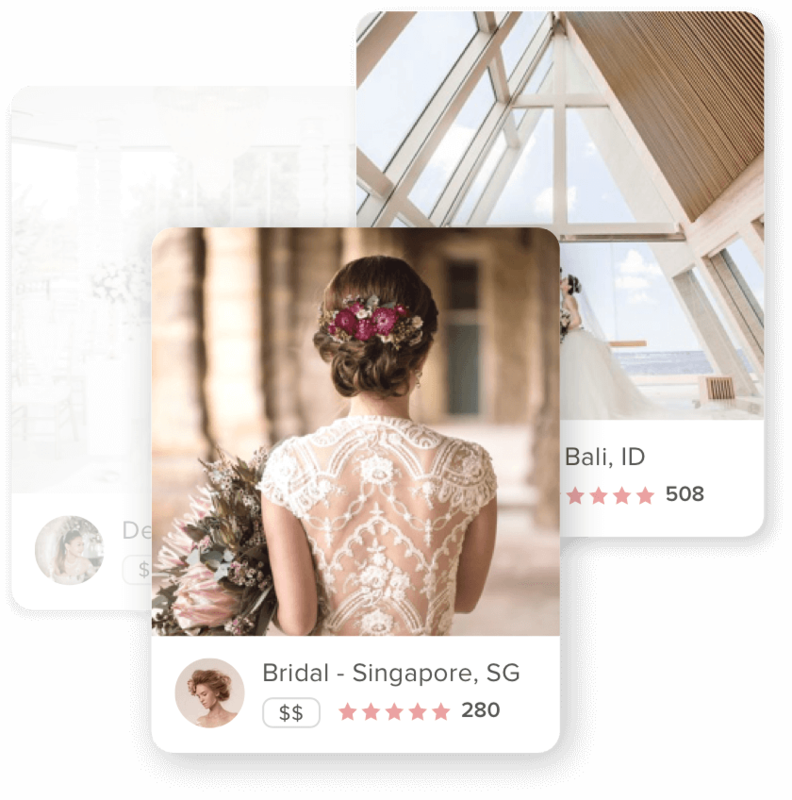 To manage and provide services through the Bridestory Platform, Bridestory always keep security information provided by User by applying a system of safeguards optimally. However, it is necessary to note that, it is very possible for the occurrence of the loss or leakage caused by illegal attempt by the other party. Thus Bridestory does not represent and warrant that the Bridestory Platform free from the threat of information leakage or loss caused by the other party where such matters are also experienced by all internet User, including but not limited to: (i) carding; (ii) cracking; (iii) phishing; (iv) malware; or (v) any other things, addressed both to the Bridestory Platform as well as its supporting infrastructure. Therefore, User hereby declares that User has understood the risks that may arise related to the case and release Bridestory from any form of liability against all or part of the loss of the User’s gain in connection with the leakage of the information arising from the illegal acquisition by others or caused by interruption, mistakes, errors or virus infections in Bridestory Platform. User is obligated to indemnify, hold harmless and protect Bridestory under any circumstances including, directors, commissioners, shareholders, executive, employees, and/or its affiliates from and against any and all loss, damage, liability, payments, liabilities, and expenses (including reasonable legal fees and expenses) that directly suffered or incurred by Bridestory including the directors, Commissioners, shareholders, Trustees, employees, and/or its affiliates arising directly from the breach of User against User Terms and Conditions and/or other provisions with respect to the use of the Bridestory Platform. The obligation to indemnify, hold harmless and protect Bridestory would still apply even if this User Terms and Conditions has ended. If in the future User wants a refund, which is caused by, among other things, the Vendor does not make or wrong in doing his duties, excess payments, and other reasons, then it will not be Bridestory’s responsibility. Mechanisms and procedures for the refund entirely depends on the agreement between User and Vendor. the User is fully responsible for conducting compensation for the whole Bridestory losses and/or loss of profit and/or business partners arising out of, or in connection with User's breach of the obligation to maintain the confidentiality of such Confidential Information.. User Terms and Conditions is valid since User completing the registration process, i.e. when User has a User Account, and will continue to be valid unless terminated by User or Bridestory. If User intends to terminate this User Terms and Conditions, User can do so by terminating the User Account, by sending an account closure request to Bridestory’s email on support@bridestory.com and subsequently Bridestory will process the request closure over the User Account ('User Account Termination'). The closing of User Account does not absolve User from all liabilities which have been incurred before the date of User Account Termination. 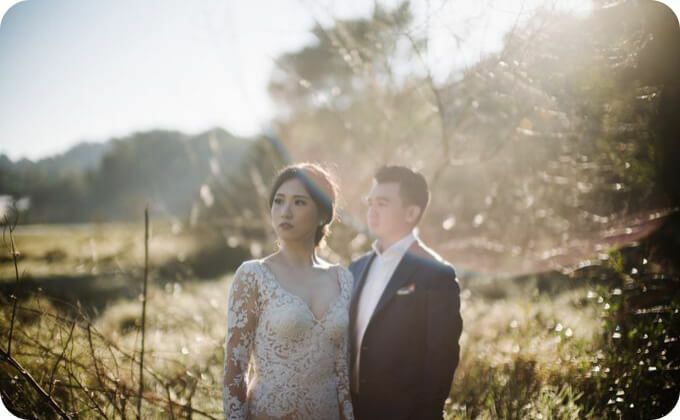 Everything about Bridestory, including but not limited to text, images, logos, content, features, software is protected by intellectual property rights on the basis of laws and regulations, including but not limited to: (i) Regulation No. 28 Year 2014 regarding Copyright; (ii) Regulation No. 13 Year 2016 regarding Patents; (iii) Regulation No. 20 of the year 2016 regarding Brands and Geographical Indications; and (iv) other relevant regulation ('Bridestory IPR'). User is only allowed to use the Bridestory IPR for personal matters and not for commercial purposes. 15.2 Dispute Settlement. Any difference or dispute that arises due to the interpretation and/or execution of User Terms and Conditions, or other provisions in relation to the use of the Bridestory Platform ('Dispute') will be resolved as far as possible by way of deliberation to reach a consensus. Any Disputes must be notified in writing, by email or in any other way it deems relevant. In the event that after 30 (thirty) days an agreement by way of discussion is not settled, then the Dispute will be settled by arbitration held in Jakarta and terminated by BANI with three (3) arbitrators appointed in accordance with administrative rules and regulations of the arbitration procedures of BANI, which the decision is binding as the first and final decision. 15.3 Severability. If one or more provisions of User Terms and Conditions be deemed invalid, the invalid, unenforceable, or illegal either in whole or in part, based on regulations legislation, then it will not abolish the validity and enforceability of the other provisions in this User Terms and Conditions. Thus the other provisions in this User Terms and Conditions will lawfully remain in full force regardless of the terms is held invalid, unenforceable or otherwise violate the law. 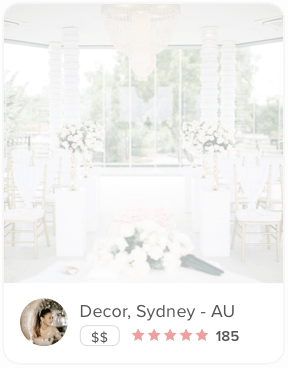 Find your vendors using our personalised recommendation based on your budget and preferences. 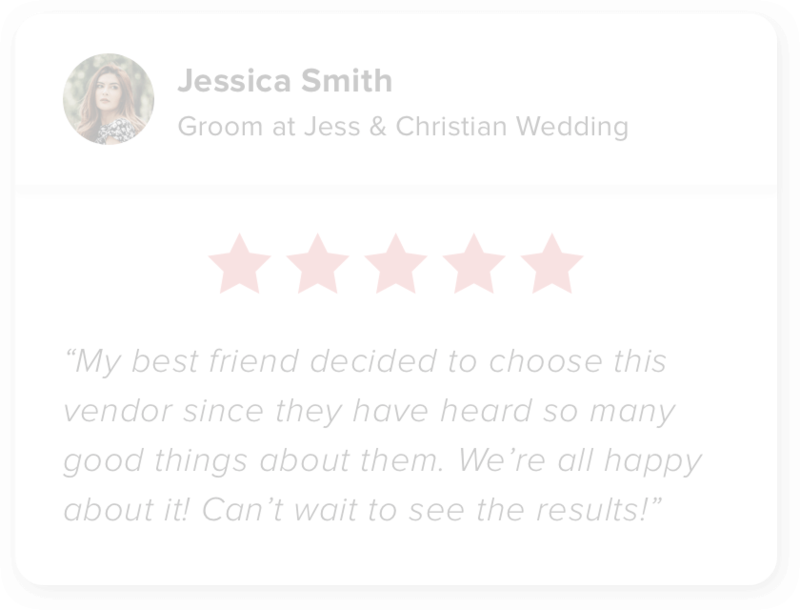 We have 20,000+ wedding vendors from 26 categories to choose from. 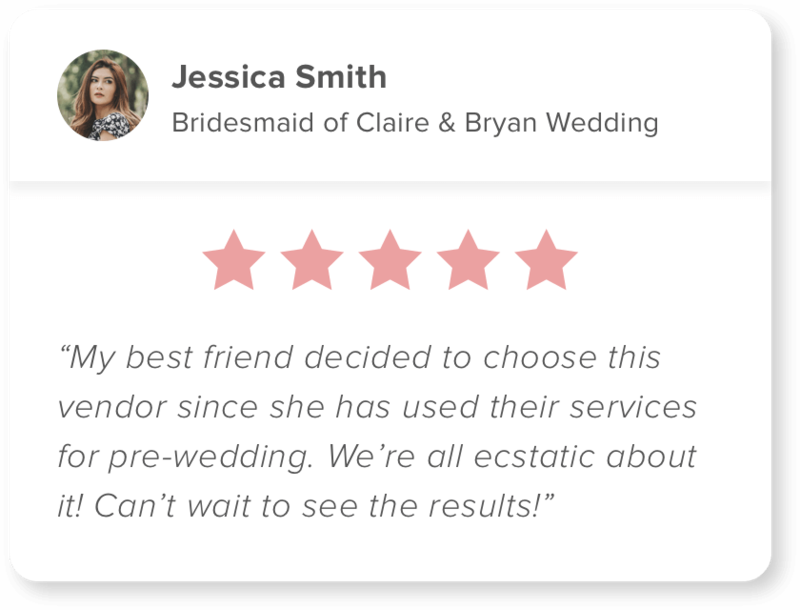 Read 100,000+ reviews from verified clients to know your vendors better. Enjoy 0% credit card installment program up to 24 months from 15 leading banks in Indonesia at no cost. Get the freedom to choose between different payment options available. Enjoy the convenience of booking and paying your vendors anytime, anywhere, with our easy and secure payment system. Browse through 10 million+ inspirations and connect directly with the vendors behind them. Organised your own inspirations by saving them to your own board. Use Hilda consultancy service to arrange your wedding from zero to "I do". See some notable wedding planned by Hilda.